Instantly cover grays and roots or revive highlights. 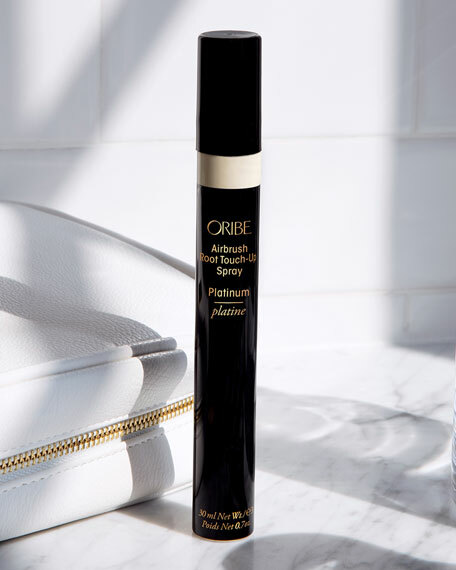 Microfine pigments, fragranced with our signature scent, seamlessly deliver airbrush coverage when and where you need it most. Your colorful secret. Shake well. 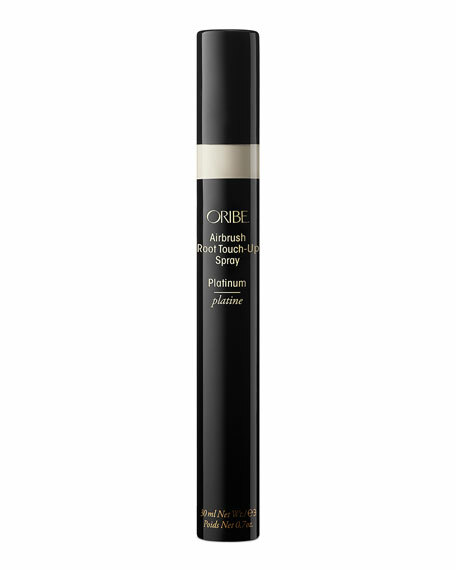 Lightly spray on roots to instantly conceal. We'll never tell. Instantly covers grays and roots. Seamlessly blends with your shade for natural-looking coverage. Quick-drying powder formula absorbs dirt and oil. Formulated without parabens, sulfates or sodium chloride. Color and keratin treatments safe. UV Protection for hair. Vegan, cruelty-free and gluten-free. Natural Microfine Mineral Colorants conceal roots by adhering to hair fibers. Rice Starch absorbs dirt and oil to refresh style. UV Absorber helps prevent color degradation while strengthening hair.